If you haven’t bought your mum or most important lady a Mother’s Day gift yet then perhaps consider a box of Guylian chocolates. They come in all shapes and sizes, from small to large like this big box I have. 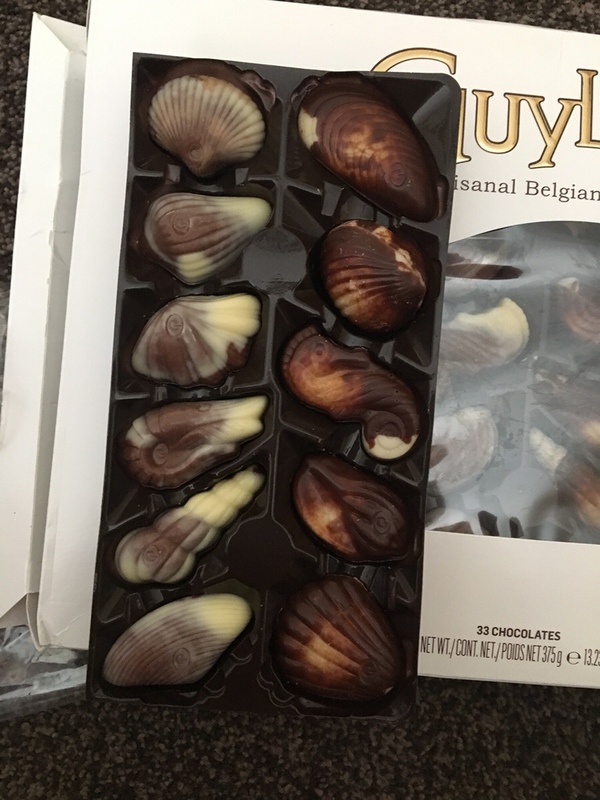 In this large box are 33 individual artisanal Belgian chocolates in the shape of sea shells and sea horses. Each one with a distinct marbled effect. 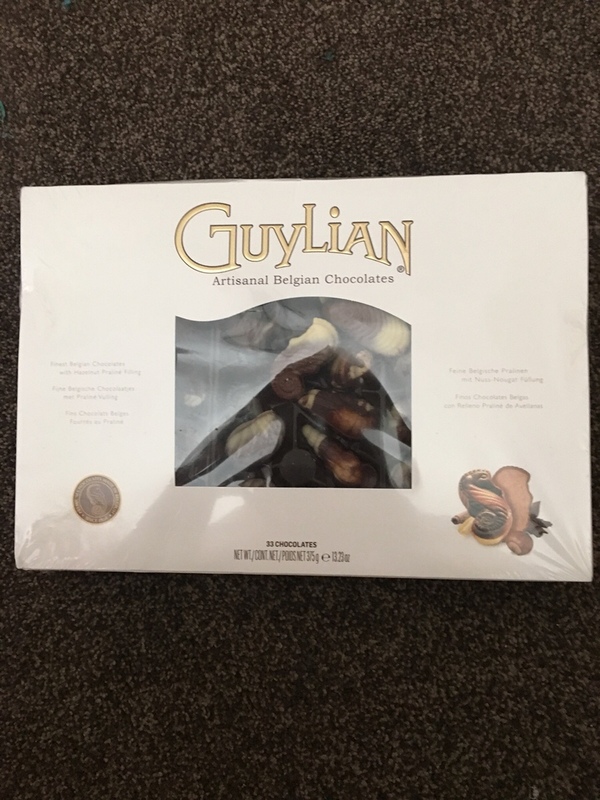 Guylian are luxury chocolates but come without the luxury price tag and are sold everywhere that sells boxed chocolates including most supermarkets. Any mum would love a box of these for Mother’s Day this Sunday.